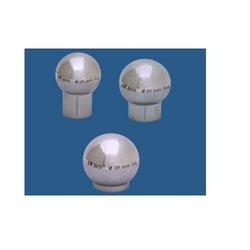 Exporter of a wide range of products which include modular femoral head, modular femoral head eternal taper, cement restrictor and acetabular cups. Material : Ss / Titanium. 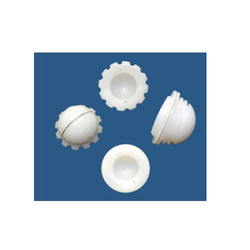 Modular heads are available in SS and the inner part of the Modular head is secured by an UHMWPE retaining ring. 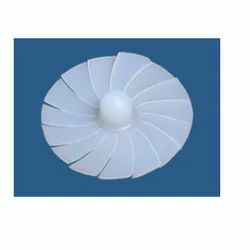 We are the leading and prominent Manufacturer, Supplier and Exporter of Cement Restrictor. An FDA and ISO 13485 approved product. Surgeon friendly and accurate instrumentation. A wide range of sizes and designs. 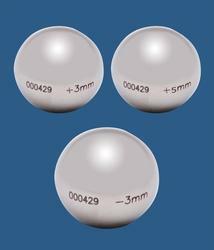 Looking for Modular Femoral Head ?